Get your logo and message on the go! 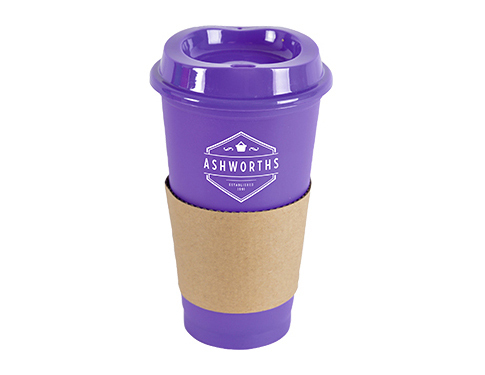 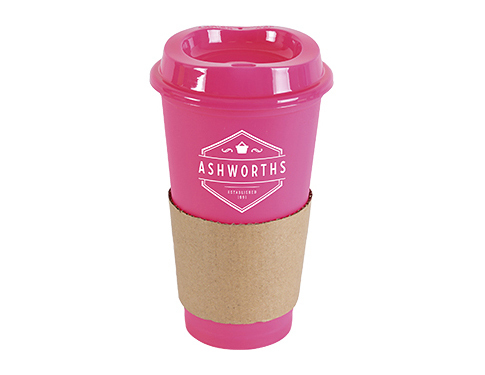 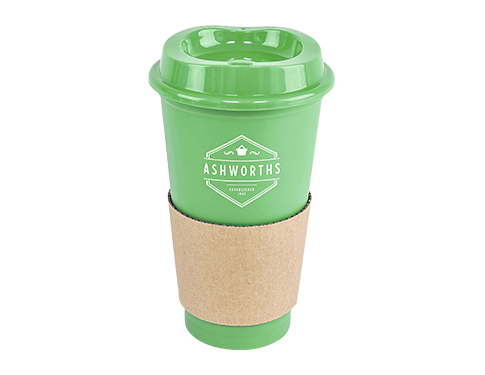 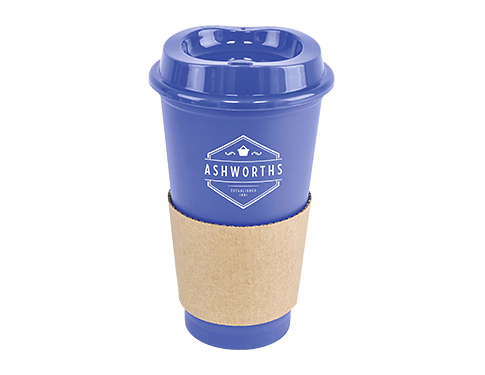 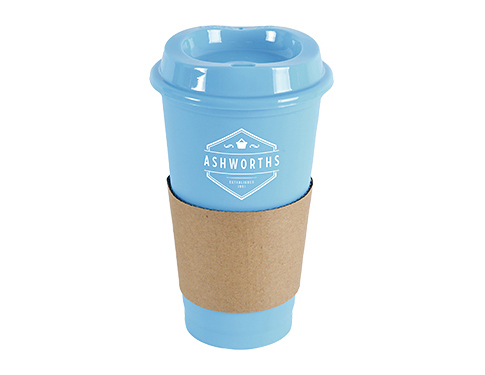 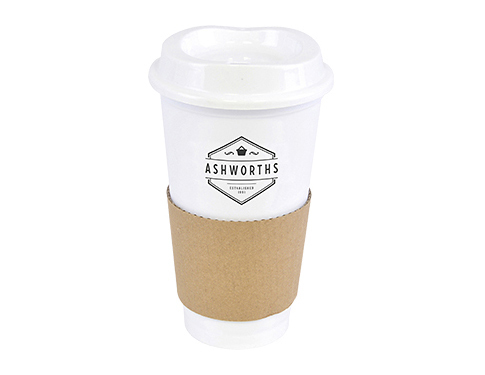 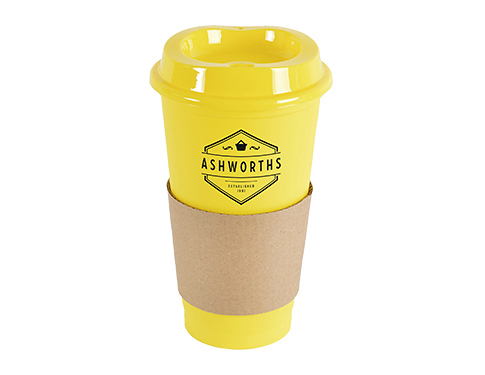 Perfect for warm and cold drinks when you're on the move! 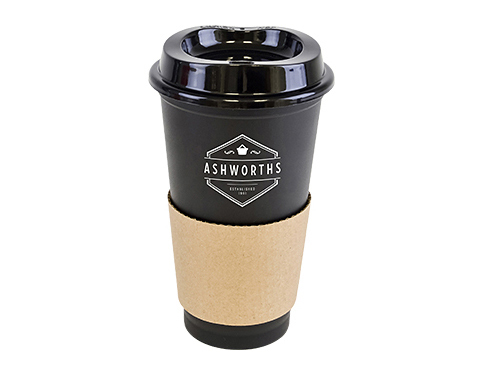 160 x 92 mm dia.